NEW YORK - It’s tempting to ignore the early morning tweets of a technology-challenged U.S. president. 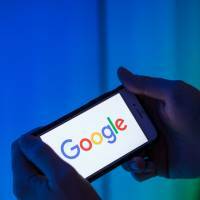 But in the wee hours on Tuesday, Donald Trump posted a vague threat to take action against Google for displaying web search results of legitimate news stories he apparently didn’t like. 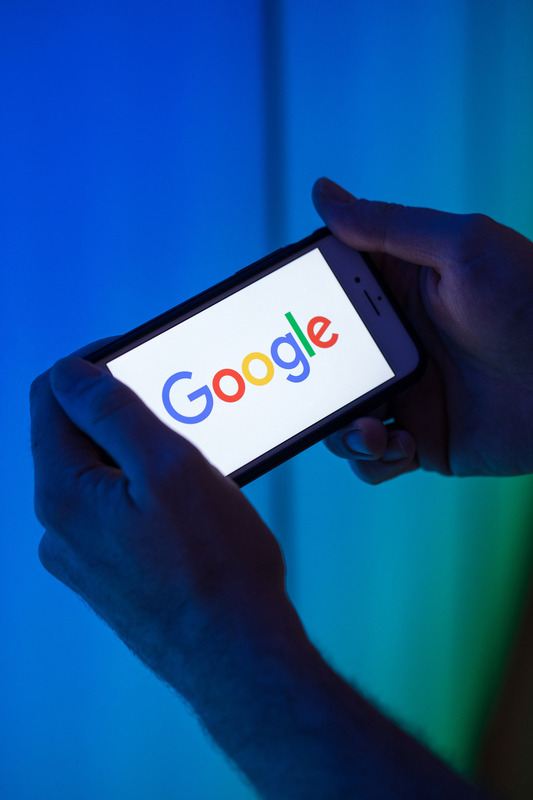 Trump is wrong on the facts, but his complaints underscore the business threats to tech companies from growing and largely disingenuous complaints that Google and other U.S. internet companies are stifling conservative viewpoints. It’s generally not true that right-leaning voices get an unfair shake on popular internet hangouts. Fox News consistently has among the most widely circulated posts on Facebook. “Tribal posts,” or articles and videos that appeal to extremes on the left or right, were among the most shared items on Facebook last year. Google and Facebook computer systems can and do expand the reach of misinformation or outright hoaxes, but there is little evidence that this hurts right-leaning viewpoints. There is harm, however, from conservative claims that internet companies are trying to suppress their points of view. Fears of being accused of bias have made Facebook, Google parent company Alphabet Inc. and Twitter overly cautious about cracking down on people such as Alex Jones who abuse the internet hangouts to spread hoaxes and sow hatred. And the internet companies have to spend time and resources responding to bogus claims of bias and trying to ward off vague threats of legal or legislative action. Twitter Inc. CEO Jack Dorsey has recently been on a goodwill tour of Fox News and other outlets to counteract a bogus claim — echoed by the president — that the internet company is making it tough to find the accounts of prominent right-leaning people on Twitter. To be clear, Google and Facebook Inc. are in part to blame for the criticism that they improperly suppress some kinds of news or information. The computer models that prioritize which web links people see on Google or determine the order of Facebook’s posts are by design a black box. The companies have been slow or clueless about explaining their actions, and some prominent Google and Facebook executives have openly supported Democratic political candidates. That makes it more likely that people will contend those companies’ internet hangouts skew information for ideological reasons, to advance their corporate financial interests or for some other unfair reason. There are other real-world consequences, too. Members of Congress recently held an entirely pointless session to quiz internet companies about allegations they suppressed conservatives views. More hearings will follow, which are entirely political theater. Everyone should be worried about the power of big internet companies and how they wield their influence. The danger is that the illegitimate gripes of Trump and other prominent conservatives will drown out the legitimate efforts to make U.S. tech powers more responsible and accountable.